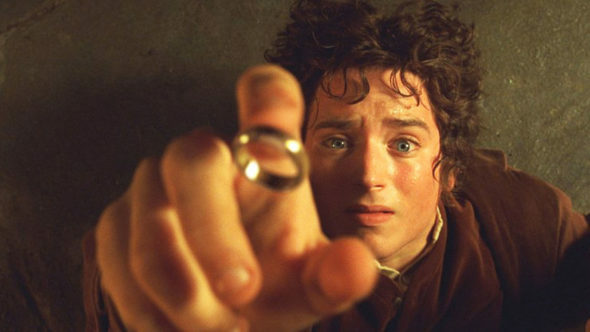 What’s in store for the new Lord of the Rings TV show? Recently, Amazon boss Jennifer Salke spoke with Deadline about the upcoming series. As reported earlier, Amazon has ordered a TV series based on the classic fantasy books by J.R.R. Tolkien. Few details have been released, but the streaming service has closed a multi-season deal. What do you think? Are you a fan of Lord of the Rings? Will you watch the Amazon series? More about: Amazon TV shows: canceled or renewed?, Lord of the Rings, Lord of the Rings: canceled or renewed? Lord of the Rings: Why Did HBO Pass on the TV Show Plans? It’s hardly news because without the key characters there is no Lord of the Rings. I fear that if it doesn’t have a large production budget then comparisons to the films will be inevitable and anything less than grand will likely put people off from staying the course.